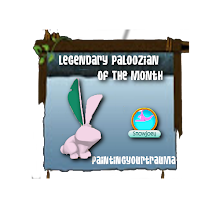 Animal Jam Legendary Palooza: Jammer wall is here ! Jammer wall is here ! 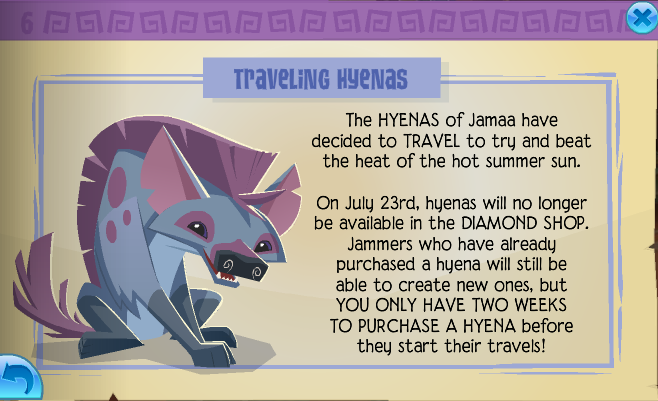 Today's jamaa journal came late once again I'm getting a little annoyed by the lateness. 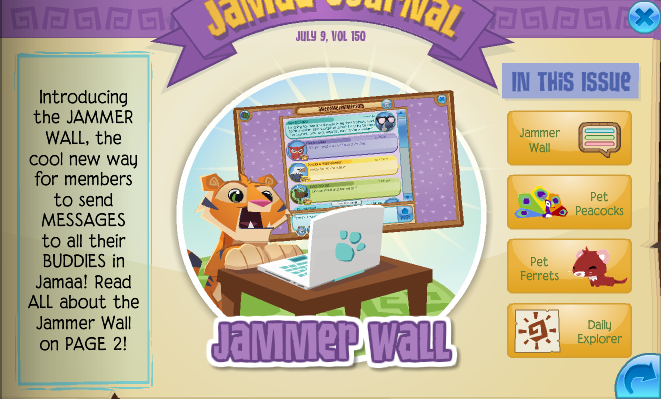 To start with we have the jammer wall! 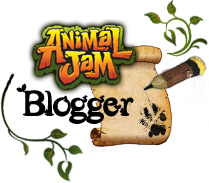 I think this is a great idea for aj except its kinda like the same idea as jamagrams. 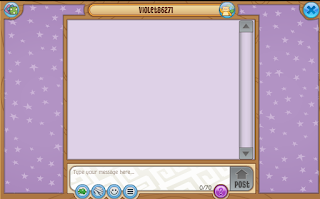 It is a chat box so thats good. And you can talk to multiple jammers at the same time. There is a video explaining how to use the jammer wall. 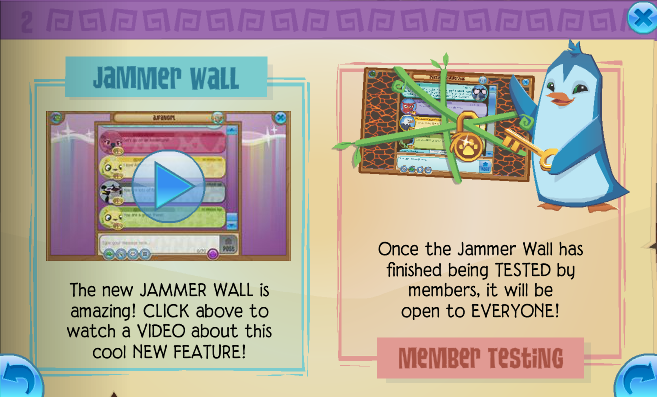 The jammer wall is in beta testing for members only right now. Hopefully it doesn't end up like the Jama grams how writing your message is beta testing for members and its been like for 4 years:/. Like aj if your making for members permanently stop saying its being beta tested. The winning pet was the peacocks. 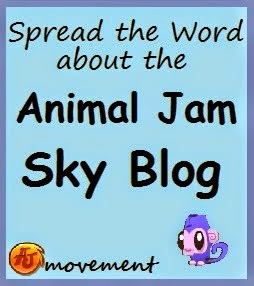 I'd buy this except we jammers need more pet space. Cause I keep having to delete my pets to get new ones. Its pretty cute though. 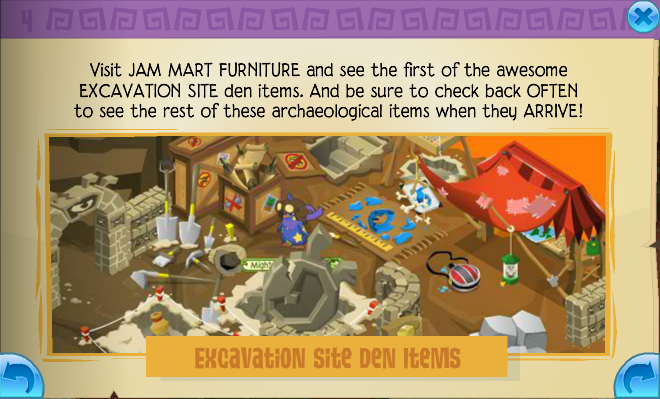 We have the excavation site as the last den set that we voted for awhile ago. 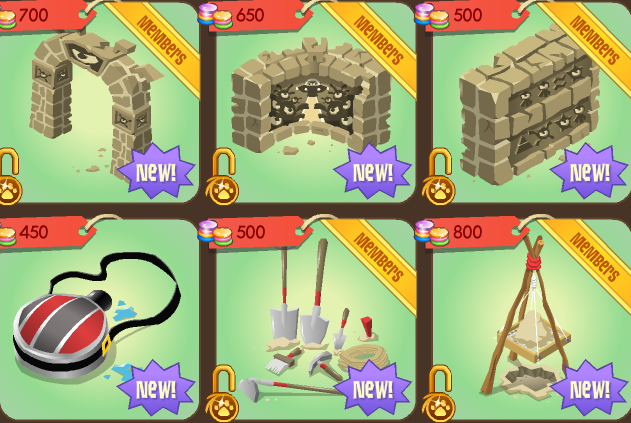 ?Hopefully this will be a great den set. Which I think will be ! 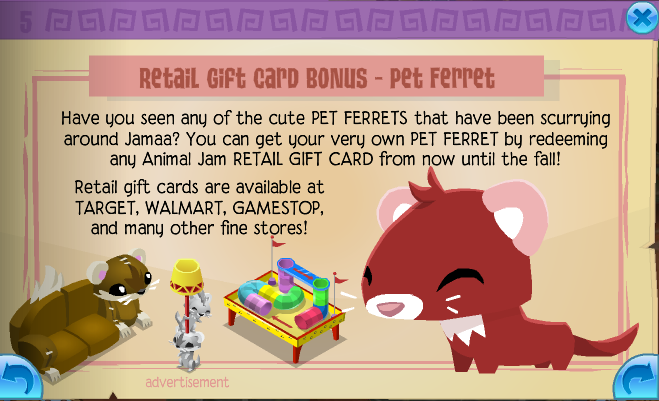 Aww I will never get this ferret and its cute little den items which are sooooooo cute! I NEED IT NOW! You understand I was saying this was cute right? Good. Good. 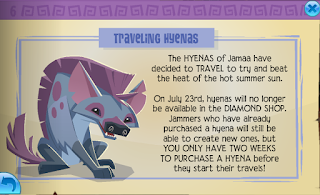 Aww traveling hyenas are leaving.:(. 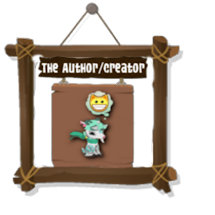 That actually means a new animal will be coming soon. Since when an animal goes a new animal coming I think. 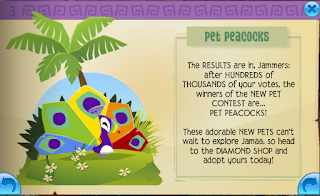 If you look they brought the gems back here but the achievements are still at the changing animals outfit/design and so are the gems but thats okay. The jammer wall is now there. I like it longer it makes it seem like aj has more features. 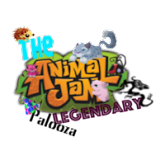 This is what the animals player card looks like now. 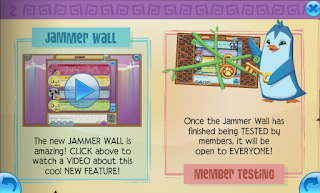 Didn't the jammer wall used to be something else in its place? This is the excavation site items so far. They look really cool hopefully this will be a great den set. Tomorrow I am gonna watch the pan am games all day. And play on the computer and do a belle the thin o issue hopefully and update JSD. So apparantly the NMs get a boring bottle of water. 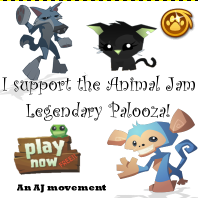 ARE YOU SERIOUS AJHQ? !